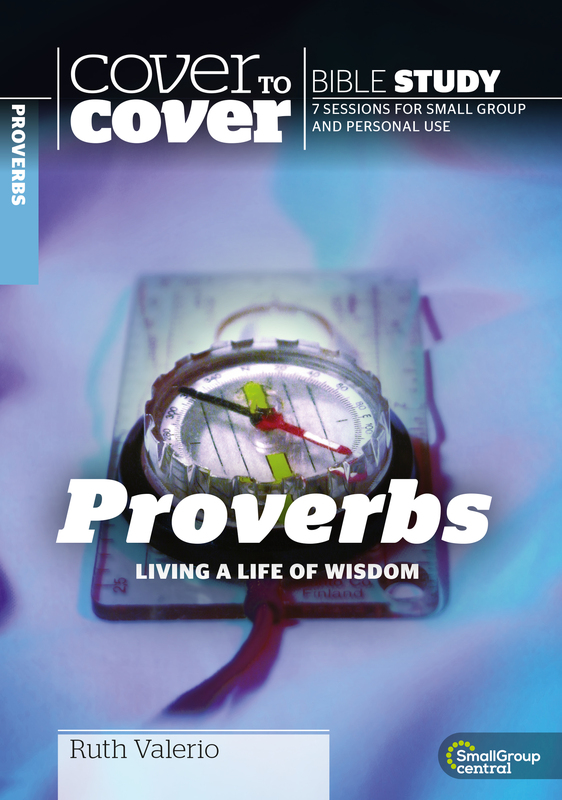 Part of the Cover to Cover Bible study guide series, this book takes us through Proverbs. It breaks it down into some of its main themes, which include the power of speech, family relationships, the call to respond to people in need, money and work. This is not a Bible book often taught in our churches. This is much to our loss, for Proverbs contains a bounty of treasures waiting to be discovered. It was written to help the people of God stay true to Him in a complicated world. As Christians, we face a daily barrage of questions as to how we can live God?s way in this fallen world. It takes wisdom to know how, as followers of Jesus, we can steer a straight course through life?s choppy waters. The wisdom we will be learning about belongs to a loving Father God, desperate to pour out His heart and have a relationship with us. Proverbs Living A Life Of Wisdom by Ruth Valerio was published by CWR in November 2005 and is our 13798th best seller. The ISBN for Proverbs Living A Life Of Wisdom is 9781853453731. Be the first to review Proverbs Living A Life Of Wisdom! Got a question? No problem! Just click here to ask us about Proverbs Living A Life Of Wisdom.